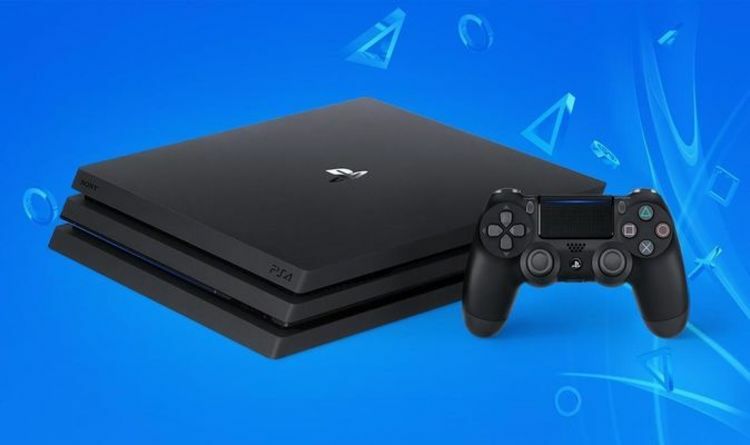 PS4 owners can download another game for free this weekend. Just weeks after its launch, PlayStation 4 owner can download Dead or Alive 6 for free. The Dead or Alive 6 Core Fighters edition is a scaled back version of the brand new brawler. It features multiple different game modes, including Arcade, versus matches and online play for multiplayer. You can also check out four of the game’s roster of characters, including Kasumi, Hitomi, Diego and Bass. As Sony points out, you can purchase the remaining characters and modes as DLC. The post continues: “However, only a limited number of playable characters is available, and the Story mode will be locked. Additional characters cost £3.29 each, while the Story Unlock Key is available for £15.99. Alternatively, you can purchase all of the remaining male characters for £28.99 and the remaining female characters for £32.99. Of course, Dead or Alive 6 Core Fighters isn’t the only free brawler available on PS4. As previously reported, Dissidia Final Fantasy NT Free Edition can be download at no cost over on the PlayStation 4. The Dissidia Final Fantasy Free Edition lets players try out four different characters in online and offline battles. Better yet, the four pre-selected characters change on a weekly basis, giving fans a chance to check out the likes of Cloud Strife, Sephiroth, Zidane, Tidus, Yuna, Lightning and more. The only characters not available in the Free Edition are the post-release DLC fighters like Rinoa and Snow. Story mode is also unavailable in Dissidia Final Fantasy NT Free Edition. You can even battle against players with the regular edition, although you’ll need a PlayStation Plus subscription to play online.